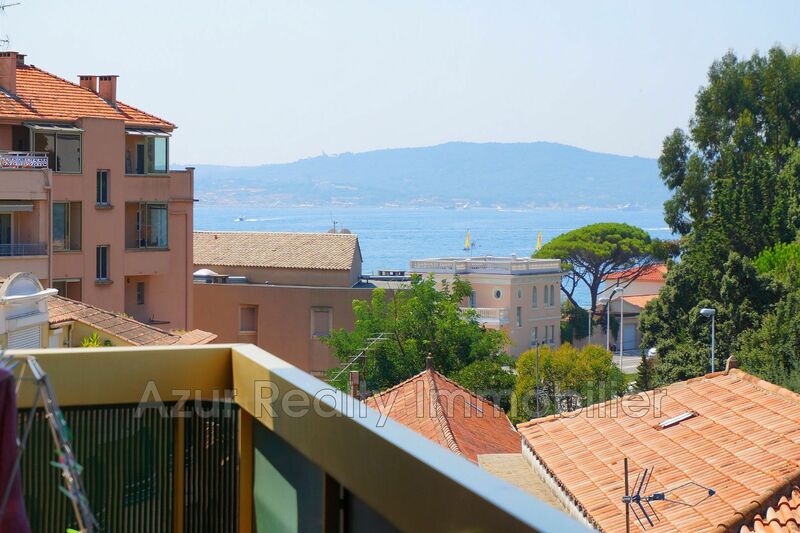 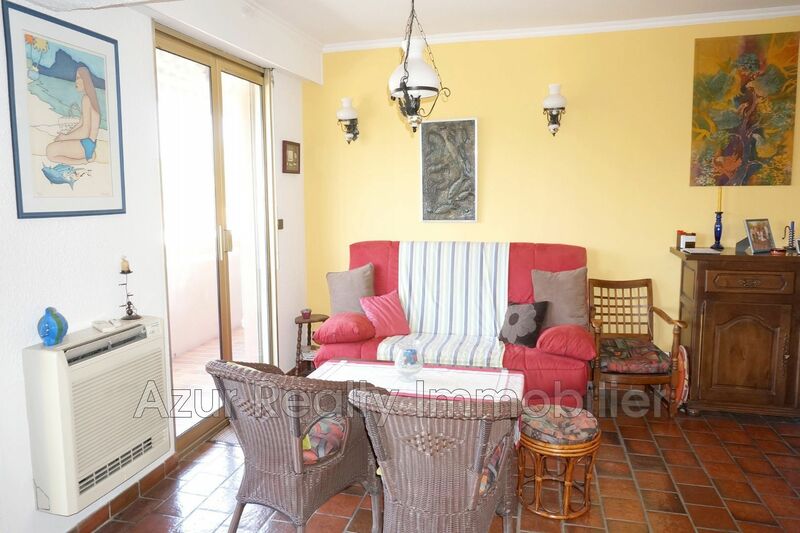 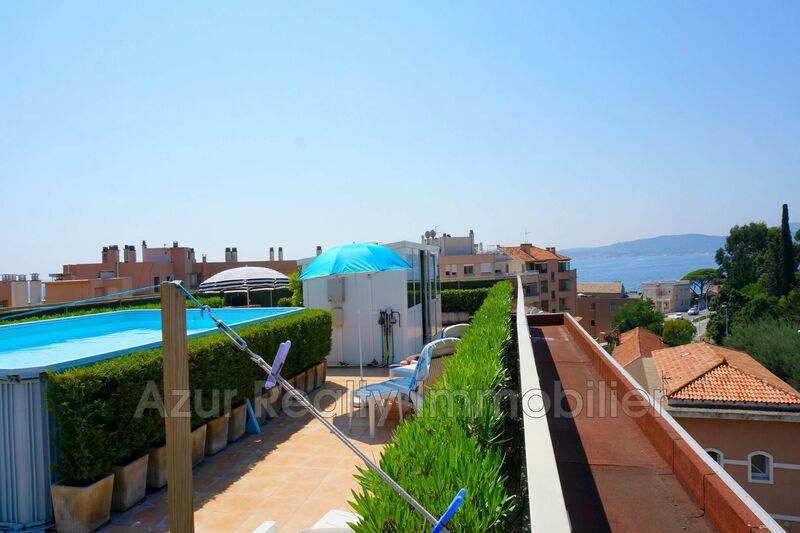 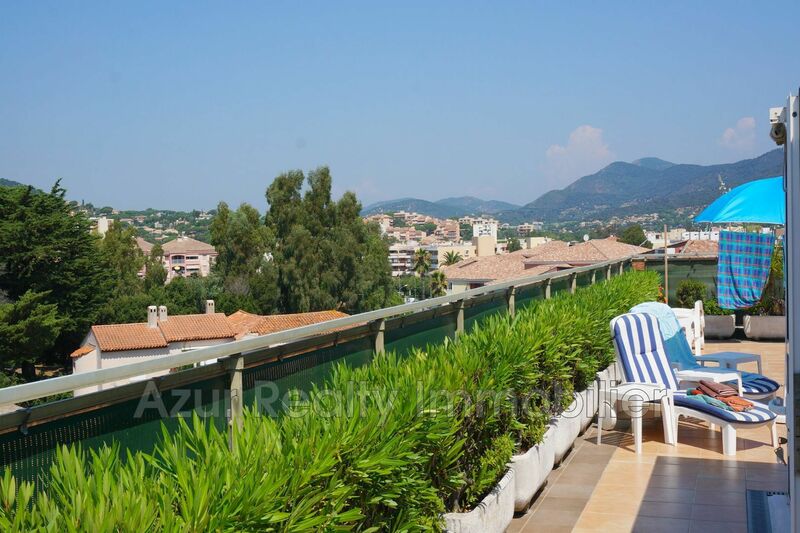 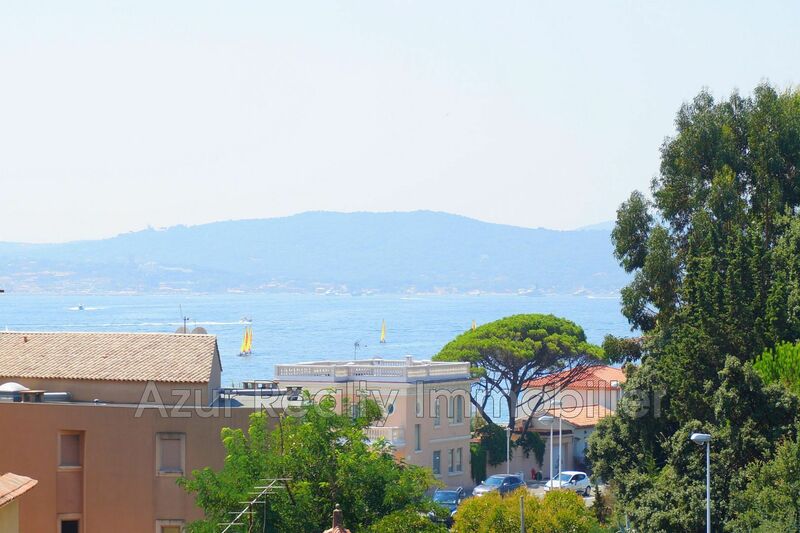 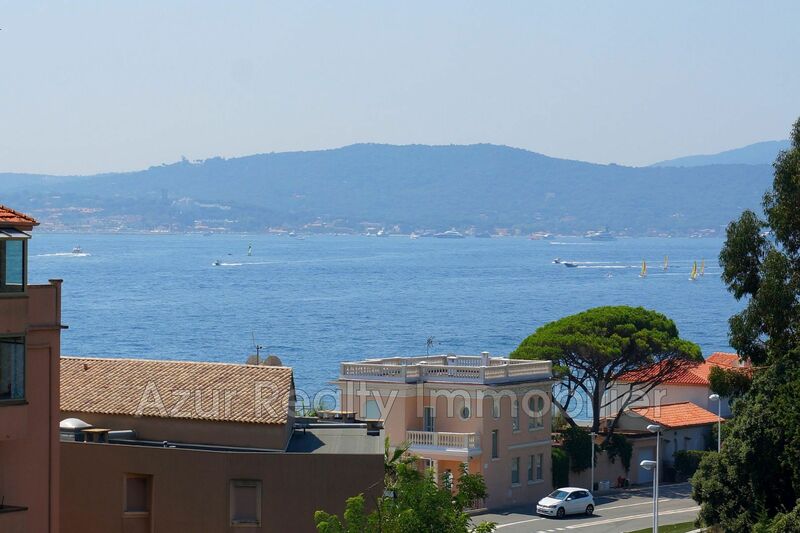 Beautiful apartment, unique in the area, panoramic sea view, beaches and hills, 4 rooms, roof terrace with private pool and a communicating studio for a total area of ​​LC 80.09 and excluding LC 187.21 m². 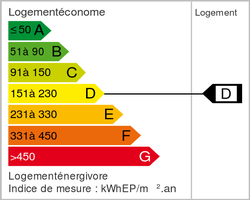 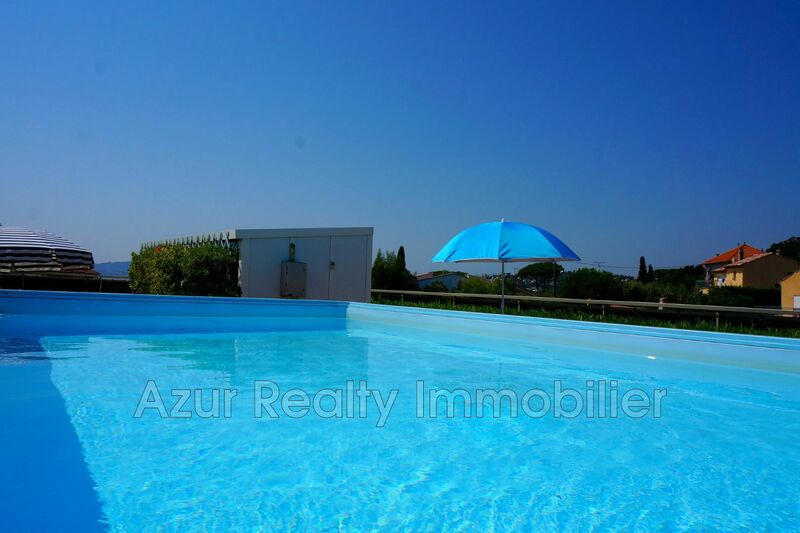 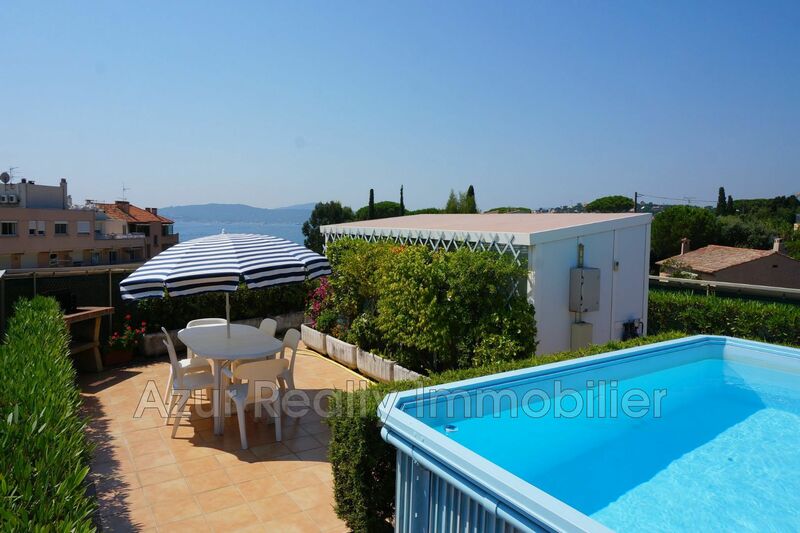 Located 50 meters from the sandy beach of Sainte Maxime downtown. 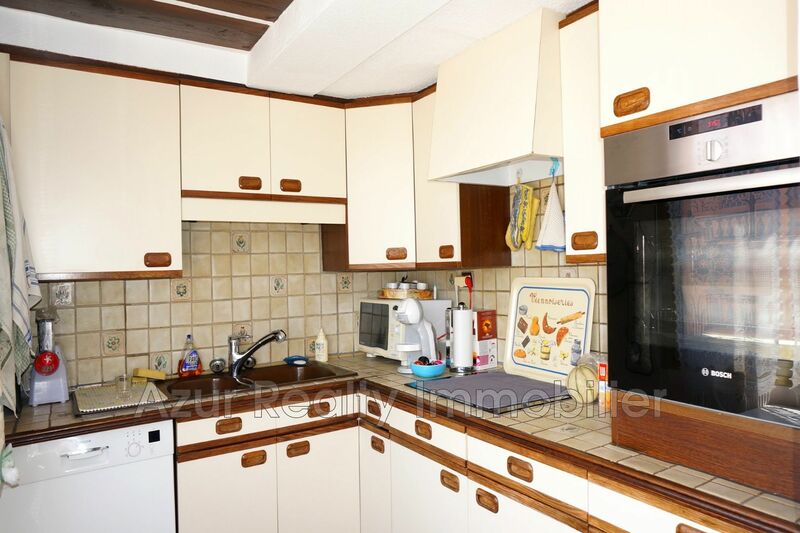 Vast stay of 30 m ², cooks equipped, 3 rooms, 2 rooms of water, a buanderie, integral air-conditioning, barbecue, watering auto, door armored, double glazing, electric blinds. 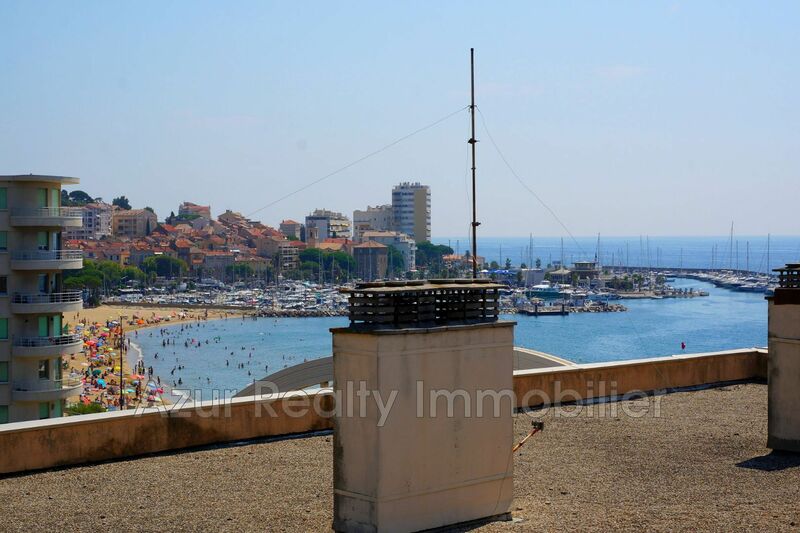 The property is sold with a garage with windows, a closed parking, 2 cellars, all on the ground floor.